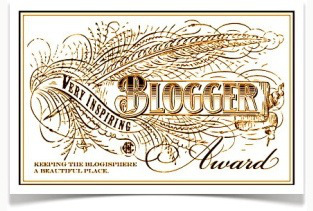 Wow, I am truly honored to accept this award and I thank fellow blog sister Beckysonnet130 (Check out her blog: Creativity Is Key) for nominating me! The best thing about blog awards is that you are nominated by fellow bloggers–this award in particular is for those you find inspiring, or who bring inspiration to those who read their work. Purple Paintbrush – this is my BFF’s blog about making and sharing art. 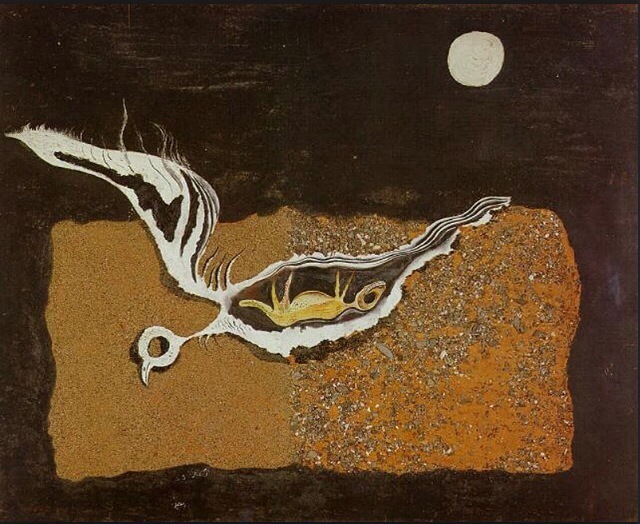 It inspires me to create and keep going even when I bore myself. I decided to start blogging because she paved the way in deciding to share her talent through the blogging experience. Gotta Find A Home – I admire this blog, and I truly have a special place in my heart for the plight of the homeless. Things My Ex Said – this blog is hilarious and something I endlessly browse and laugh at. It makes me feel safe knowing I’m not the only one dealing with crazies in the dating/relationship world. 1. 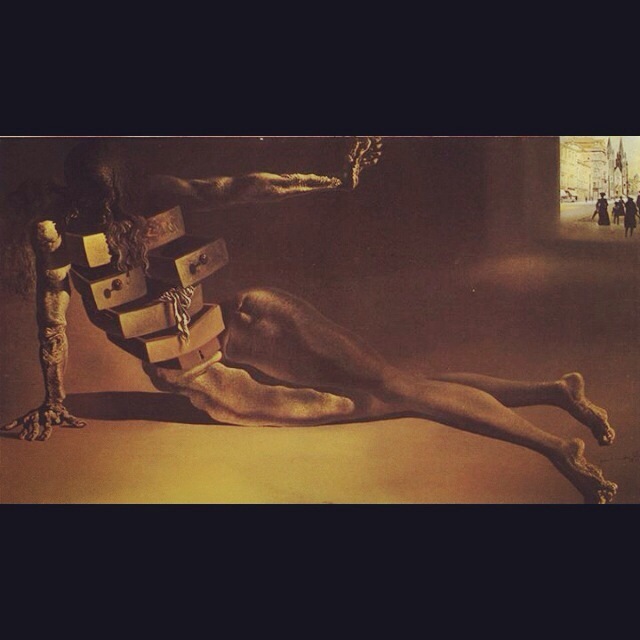 I am obsessed with surrealist painter Salvador Dali, and I celebrate his birthday (May 11) each year. 2. I call my laptop my boyfriend. 3. I tried to write the story of my life but had to stop because my 20s seemed too unrealistic. 4. I was a 7th grade county spelling bee champ and I still take my title seriously today…. 5. I actually believe in love at first sight.